Tonight’s Big Brother 20 update is one that gives you a sense of what’s been going on in the house tonight … but there hasn’t really been much. Big Brother 20 episode 39 basically was a lengthy highlight reel. This is the same thing we get every Sunday before the finale, and typically, it’s not interesting. 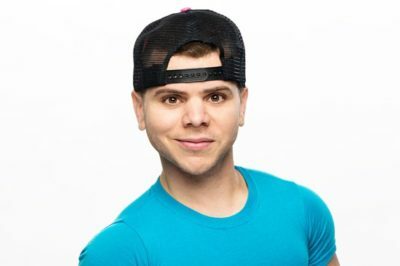 This shouldn’t come as much of a show to anyone when it comes to Big Brother 20 overall, but here it is anyway: JC is upset. Big Brother 20 live feed spoilers: Who won the final HoH, part 2? Today was the second part of the final Head of Household Competition on Big Brother 20 and there’s no doubt that this was important. Here’s your primer for the second part of the final Head of Household Competition in the Big Brother 20 house, which could happen today. It’s the night of day 94 in the Big Brother 20 house and, for the most part, it’s been a quiet day. It has been a very stale day in the Big Brother 20 house, not that this should be all that much of a surprise to anyone. Last night, Big Brother 20 brought you the final Head of Household Competition … or at least the first part of it. 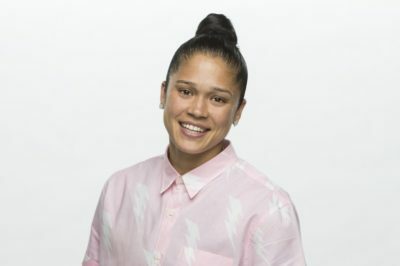 Big Brother 21 casting underway — strong sign for renewal? While there is no formal Big Brother 21 renewal at the moment at CBS, there’s a pretty good sign one is coming now. Big Brother 20 episode 38 review: Who was evicted at Final Four? Big Brother 20 episode 38 tonight is, sad as it is to say, the final Thursday episode of the season. It’s also a hugely important one for the endgame.